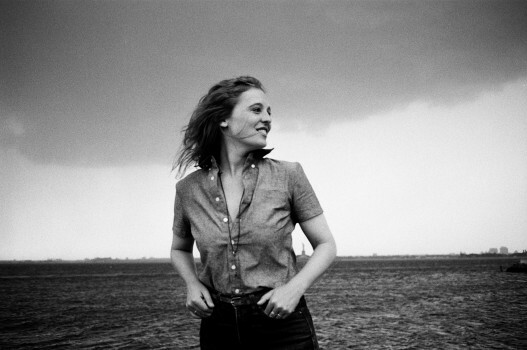 Tonight, UNC-TV airs Tift Merritt: Still Not Home, a live concert broadcast filmed in August at the N.C. Museum of Art. Merritt will also be in the studio during the broadcast to host its premiere, and lend a hand to the station’s fundraising efforts. Viewers can tune in at 8 p.m. on their local UNC-TV channels. 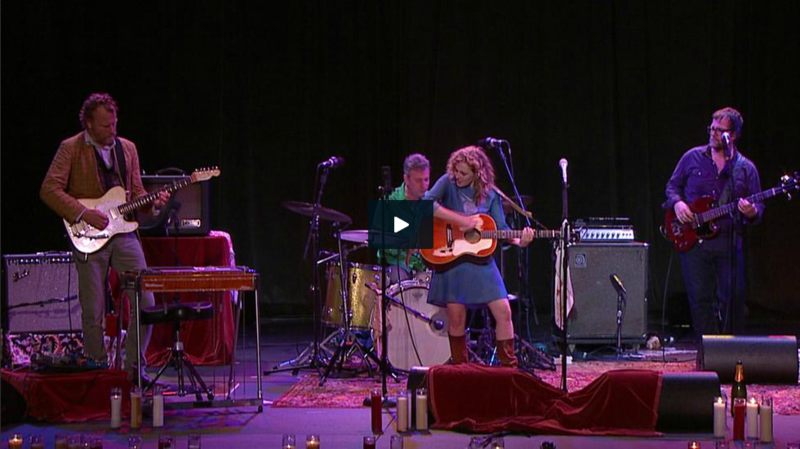 The show, shot on the end of Merritt’s full-band tour in support of her Yep Roc Records release Traveling Alone, was created to showcase the Raleigh native and UNC-Chapel Hill graduate’s homecoming show in August and her brand of Americana and roots music. Its title Still Not Home, named after a song on the album, also reflects her love for her home state. Also in celebration of her latest album, Merritt released a special expanded box set of Traveling Alone, on Sept. 17. One year after its initial release, the exquisite expanded version comes packaged with an illustrated hardbound lyric book. Merritt commissioned artist Diana Sudyka to help bring her words to life within a vintage book inspired by her travels and penchant for old fabrics, wallpapers, and bookstores. In addition to Traveling Alone’s original tracks, the expanded edition features bonus album Traveling Companion – 10 previously unreleased acoustic tracks, including Merritt originals and two covers from Joni Mitchell and Tom Waits. It is available now at the Yep Roc Store.